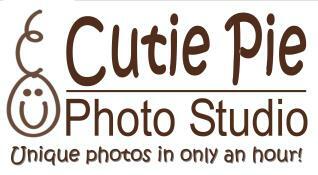 Thank you for giving us the opportunity to photograph your little cutie pie(s)! The photos from your session will be available for two weeks. Type in the name (only a partial name is acceptable) and then click "Find" to search for your photos.